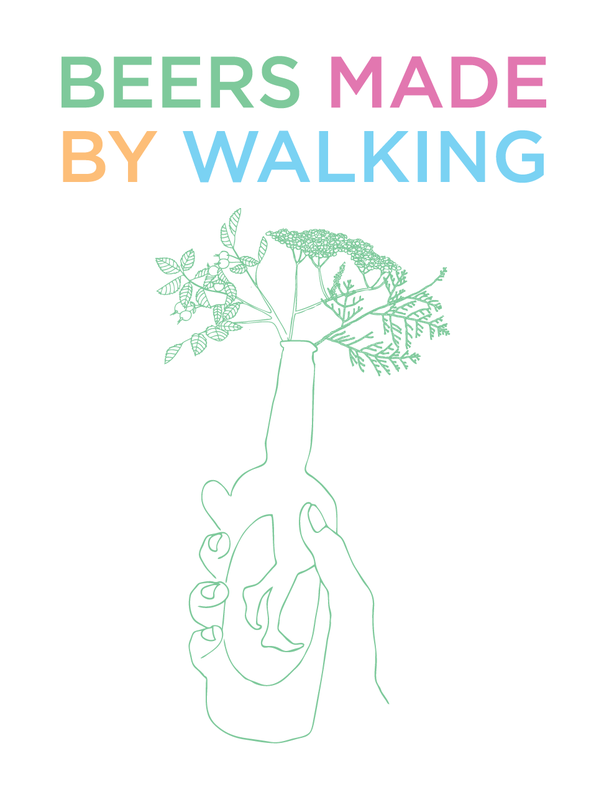 Beers Made By Walking invites brewers to make new beer inspired by nature walks around Oregon. On October 11th they are tapping 14 beers at three different locations in SE Portland: Belmont Station, Cheese Bar, and Horse Brass Pub. For Walktober, we are offering a walking tour between the three venues, led by our friends at Oregon Walks. Meet at Belmont Station at noon, we'll drink some beer before moving to the next bar. The Walk will end by 3pm at Horse Brass Pub. Walkers should bring money for beer, proceeds will benefit the Forest Park Conservancy. Oregon Walks for Safe Roads!